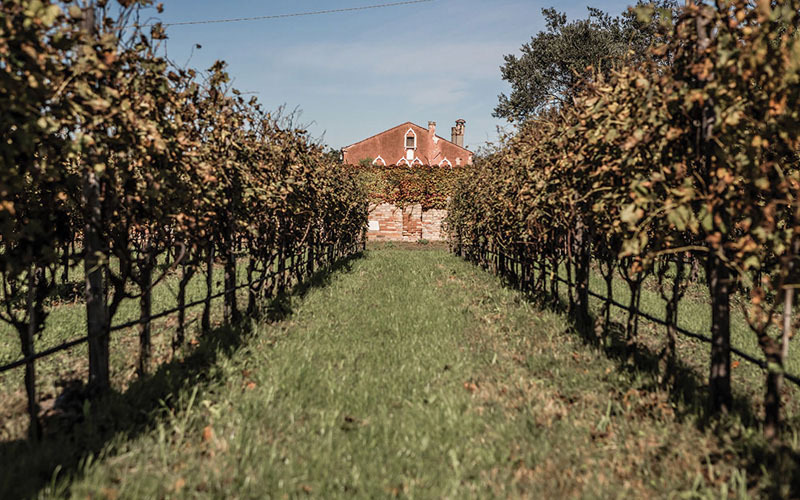 A vineyard that has withstood the salt and high flood waters for centuries, giving life to a wine with one-of-a-kind characteristics found nowhere else in the world. 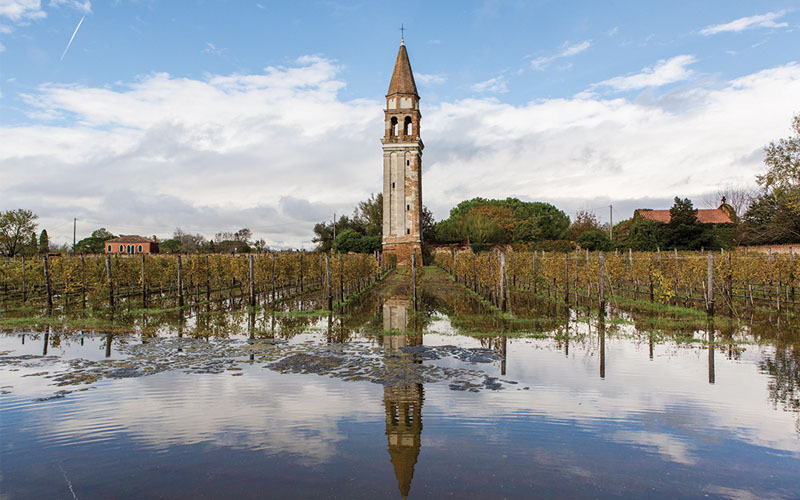 On the island of Mazzorbo, the Dorona di Venezia wine variety has found a magical equilibrium on land that is constantly threatened by salt and water. 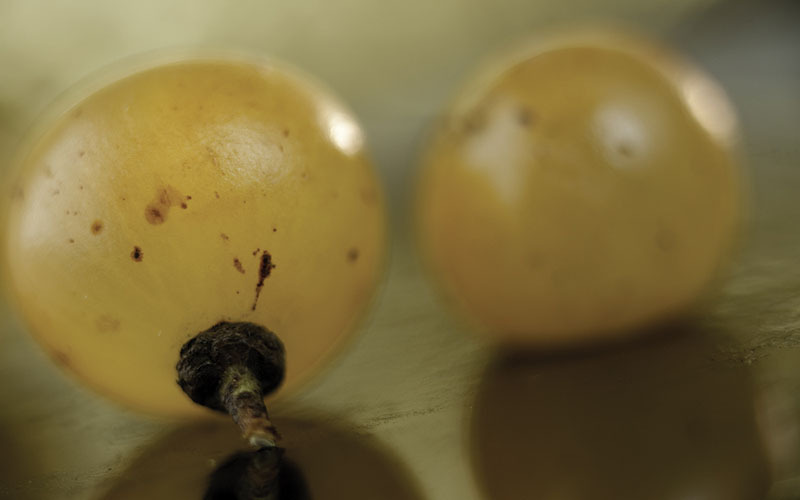 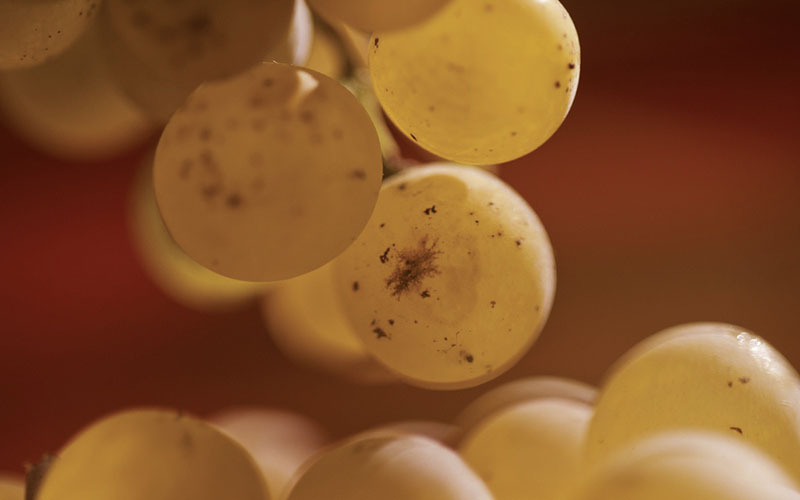 A long, almost extreme maceration brings incredible structure and longevity to the wine. 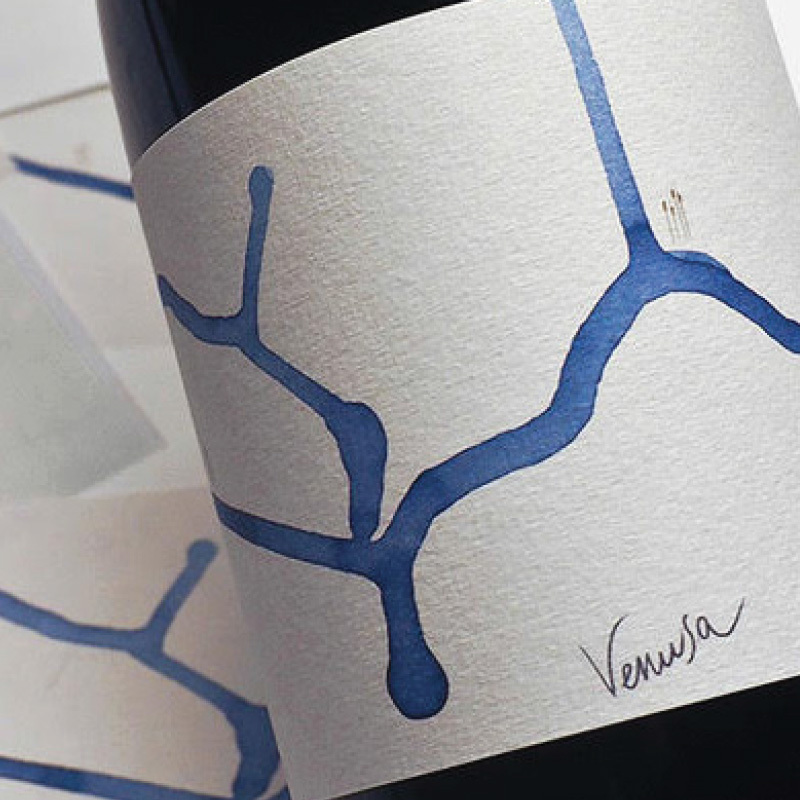 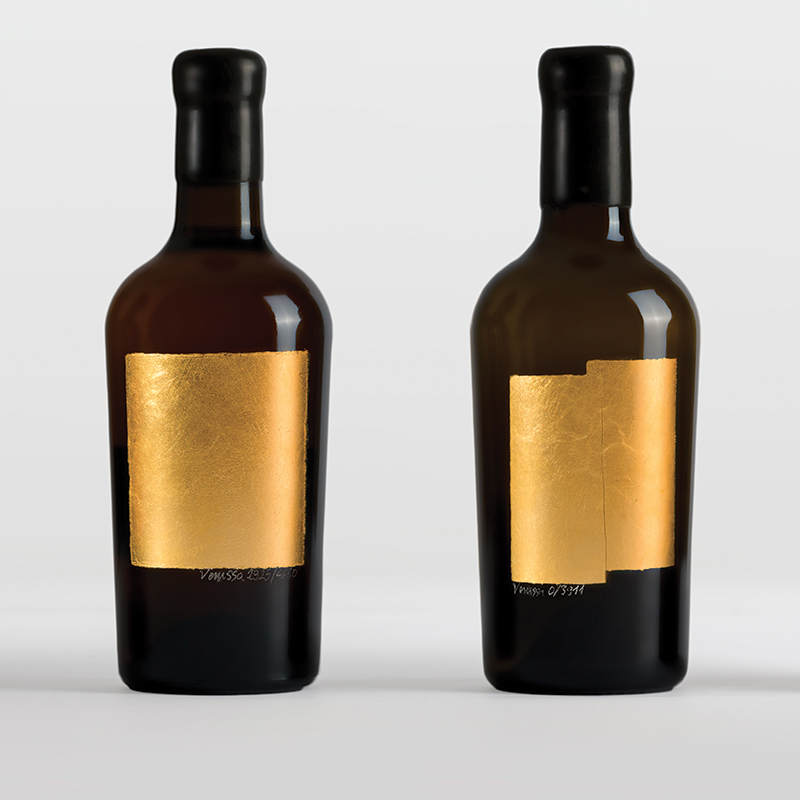 Following in the footsteps of local farming tradition and inspired by the world’s great reds, Venissa is a white wine with true personality that is intrinsically linked to its terroir. 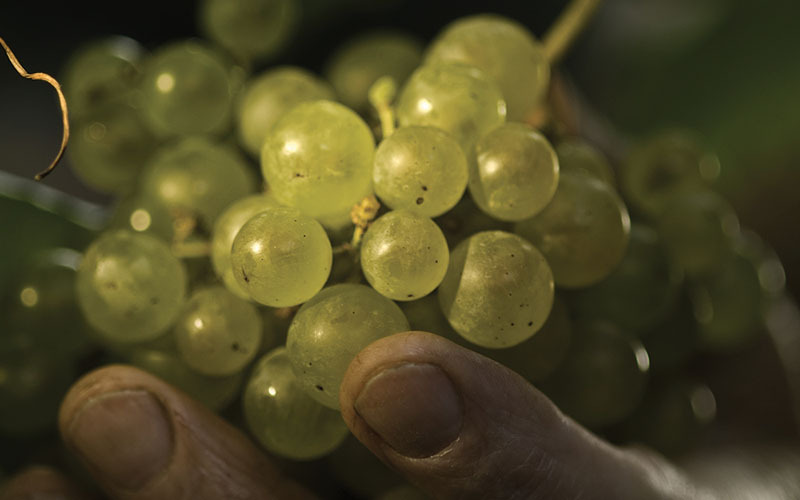 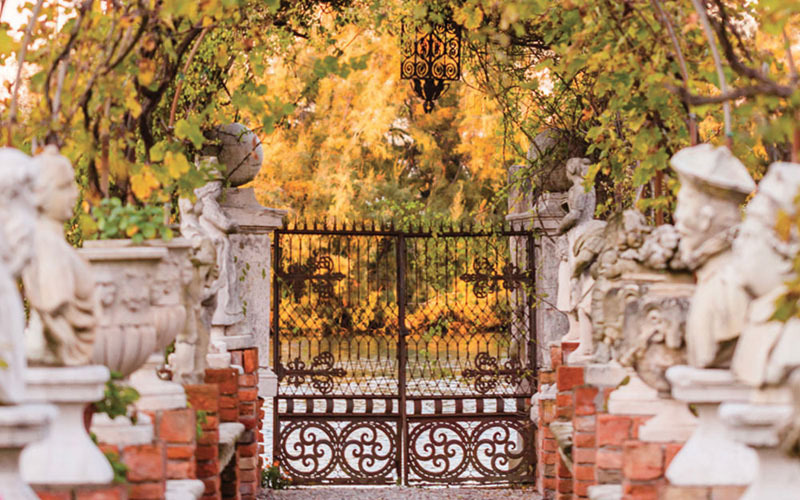 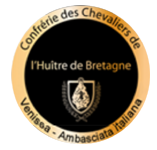 There is only one hectare of Dorona di Venezia in the world, and only 3500 bottles are produced each year. 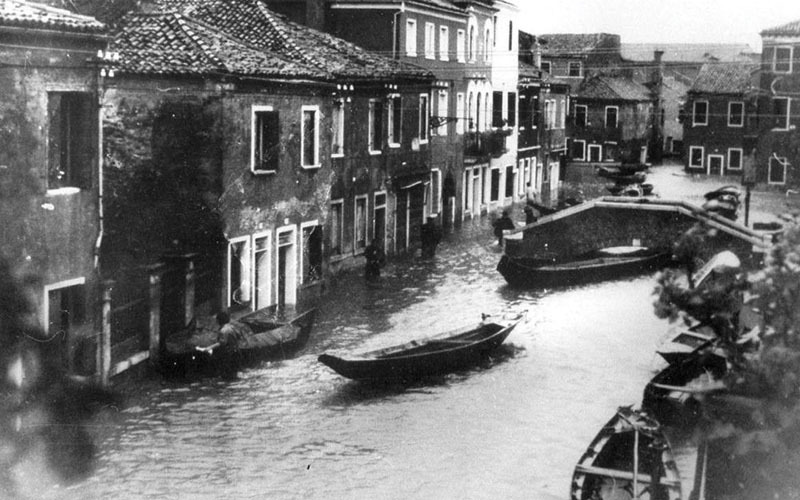 With the great flood of 1966, the great viticultural history of Venice was lost. 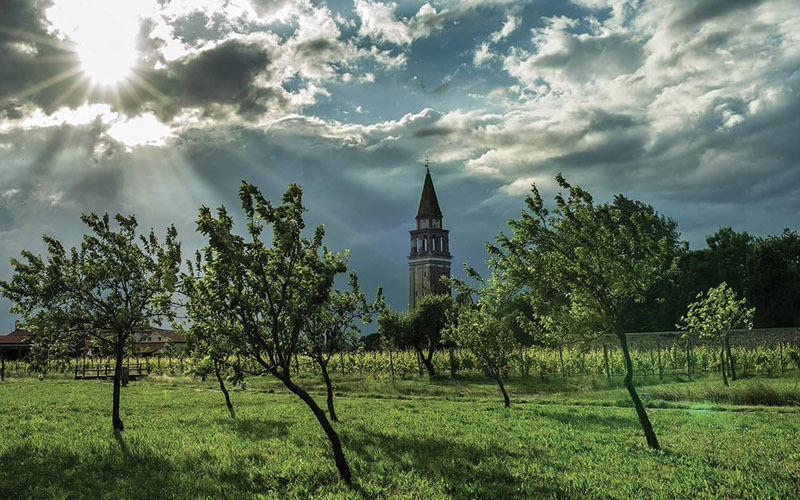 For this reason, when Gianluca Bisol happened upon a small vineyard on the island of Torcello he was stunned to discover not only that vineyards were always present on the islands of the Venetian Lagoon, but also that a few plants from the vineyards were the last surviving remains of the indigenous variety of Venice: Dorona di Venezia. 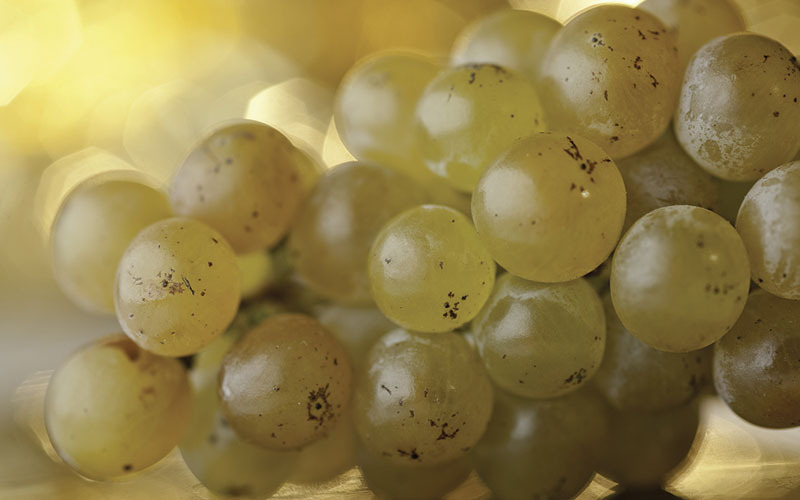 “Ranked n.1 white wine by VinePair world 50 best. 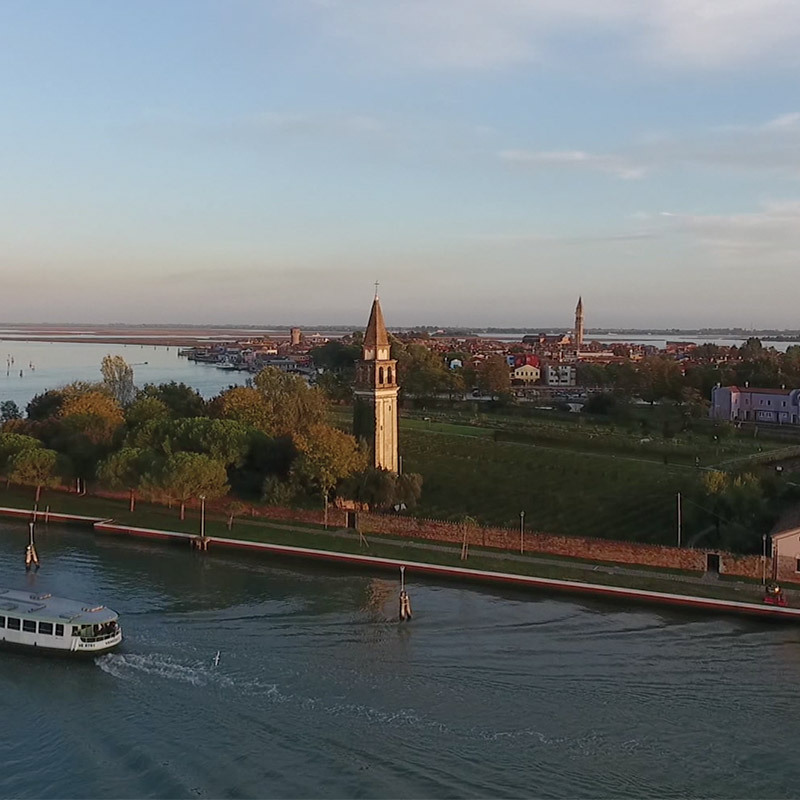 the islands on Venice’s lagoon.